After a decade of experience at OpenTable, Gilt Taste, Tumblr, Chef Daniel Boulud's iconic Restaurant DANIEL, and as Competition Director for the Bocuse d'Or USA Foundation, Jen launched Magnum PR in late 2015. Jen has been named Forbes “30 Under 30” for Food & Wine, Details “Digital Maverick, and a Cherry Bombe “It Girl.” She was a recurring guest on Bravo TV’s “Best New Restaurant”, and on Season 6 of “Top Chef.” Jen won an IACP Award Winner for Best Culinary or Brand Site in 2012 for Gilt Taste, and was a James Beard Award nominee for Best Food Coverage in a Food Focused Publication. 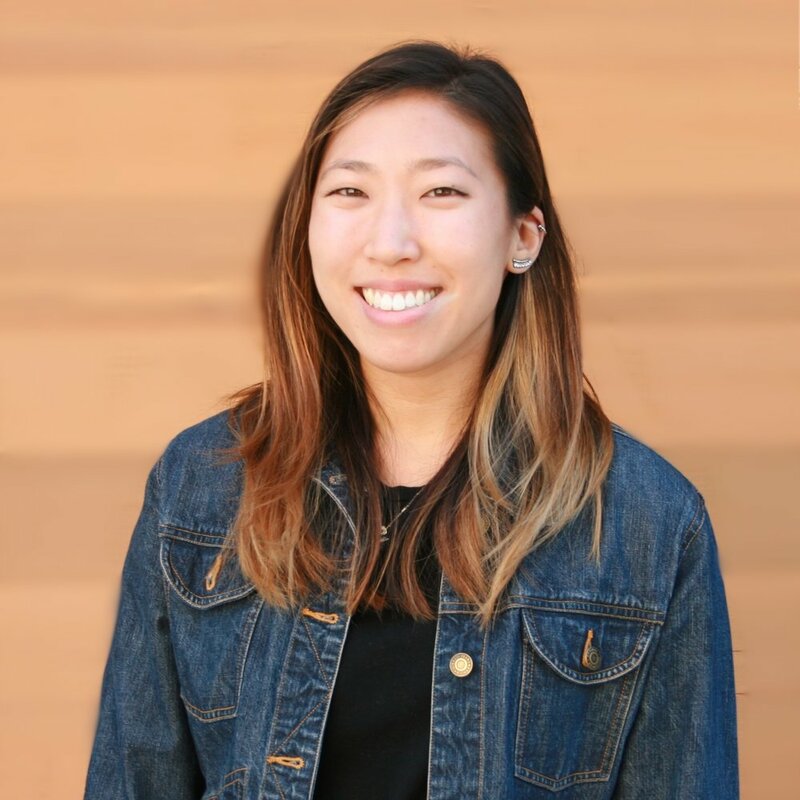 Annie joined Magnum PR after honing her PR, marketing, and digital content skills at OpenTable and in-house for several of San Francisco’s top restaurants. Her experience working on organic farms in France and Spain is something she holds close and is what eventually drew her back to the Bay Area’s incredible food and restaurant scene. Annie oversees all members of the account team, and drives our strategies around media messaging, editorial calendar development, and account management. Madeline is an experienced restaurant publicist who joined us from Andrew Freeman & Company and Wagstaff Worldwide, where she oversaw communications for key restaurants, wineries, travel destinations, and more. She brings extraordinary culinary knowledge and publicity experience to the Magnum PR team. Madeline started her career in food working front of house at two of the city’s key restaurants - Jardinière and Cotogna, and later at ICHI Sushi. She was introduced to marketing while interning at The Bold Italic, writing for the website and producing quirky, fun events. Jane joined Magnum PR after working for two publishing houses (Harper One, an imprint of HarperCollins, and Chronicle Books) leading campaigns in the Cookbook, Health, Business, Spirituality and New Age verticals. There, she secured local and national media coverage for her authors. Jane's love for food and restaurants developed at a young age while assisting her chef parents in the kitchen of their catering company in Los Angeles. Jane graduated from UC Berkeley in 2012 with a degree in English. Phoebe's love for the food and hospitality world blossomed during summers in college when she worked the ovens at the nationally renowned Levain Bakery in New York City. Upon graduating, she began baking full-time and soon became head baker and back-of-house manager at Levain, leading a small team of skilled bakers and honing her own skills. After getting wind of the rapidly growing and changing food scene in San Francisco, Phoebe decided to make the move to the West Coast where she landed a job at Arizmendi, a worker-owned bakery. Phoebe has since then taken off her oven mitts, and brings her love of the industry to Magnum and her role with clients. Allie joined Magnum PR from the advertising agency world, where she was a digital media strategist and media buyer for lifestyle and tech brands at BiDtellect and Swirl. She has executed countless paid social campaigns, from strategy through to execution, trafficking, and reporting. On a typical weekend you can find Allie crossing restaurants off her bucket list, biking around the city, stalking dogs at the park and binge watching all things Nancy Meyers and Nora Ephron with a glass of vino and takeout. Diandra is a native San Franciscan - born and raised in SF’s restaurant and hospitality industry. Her first industry position began as a teenager with Kimpton Hotels where she quickly moved up through the ranks. After seven years, Diandra transitioned from hospitality to work alongside Chef Chris Cosentino as Executive Assistant. She has extensive experience with all administrative tasks, project management, events coordination, creative/design, and social media management. Kelsey leads business strategy for Magnum PR, including financial modeling of our business, pricing & competition analysis, and financial operations. Kelsey began her career as a management consultant, where she helped Fortune 200 leaders create and execute strategic initiatives to drive their businesses. She joins us from Salesforce, where she played a key advisory role to sales management to help achieve aggressive targets.